ANTONIO PACELLI HAS DEVISED A REVOLUTIONARY NEW WAY TO SUPPORT YOUR ARCH AND HAVE CREATED THE BEST ARCH PROFILE ON ANY PUMP, ANYWHERE!. They have introduced an elasticated arch enhancer (design protected worldwide) which is attached to the pump at 3 key points. This has allowed our designers to remove the arch eyelet which was present in the H3 – so no more tricky lacing through the arch eyelet! – Supports the foot and creates a wow factor arch profile! – For a secure fit around the heel. 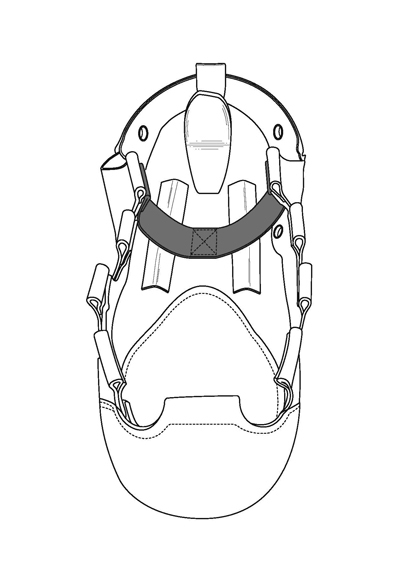 Clever Insoles use a combination of materials to protect and cushion your feet and joints – a real improvement over other insoles currently available on the market. The insole is covered in a wick-away Camberelle lining, removing the chance of the Poron cracking or tearing due to age. Order the same size as your H3 pumps or half a size smaller than your H1 or H2 size. Order your normal shoe size if you prefer a looser fit. Purchasing pumps online can be difficult, especially if moving between styles or brands. The main reason for this is that Irish dancing pumps do not have much structure and shape themselves to the shape of the dancer’s foot so even though two dancers may be the same shoe size they could wear different size pumps due to the individual shape of their feet. We hope the below sizing guide will help in getting the correct size.